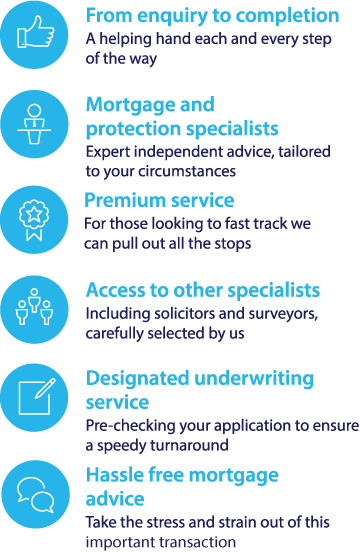 Almost 150 years of mortgage experience –YBS has been helping people buy their own homes since 1864 and has built up a wealth of understanding and knowledge around mortgages. With its origins in the establishment of Huddersfield Equitable Permanent Benefit Building Society in 1864, Yorkshire Building Society as we know it today was formed in 1982 by the merging of the West Yorkshire Building Society with the Huddersfield & Bradford Building Society. YBS is now one of the largest building societies in the UK and provides a variety of mortgage deals with something to suit many borrowers. To compare Yorkshire Building Society mortgage deals with other leading mortgage rates and find the best deals for you, use our mortgage calculator above to search over 5,000 mortgage offers based on your personal circumstances.